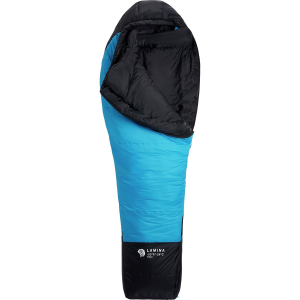 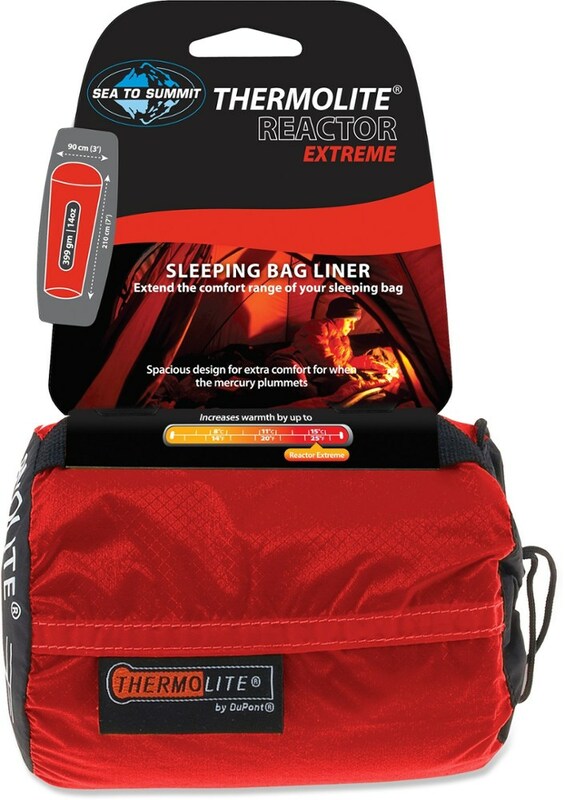 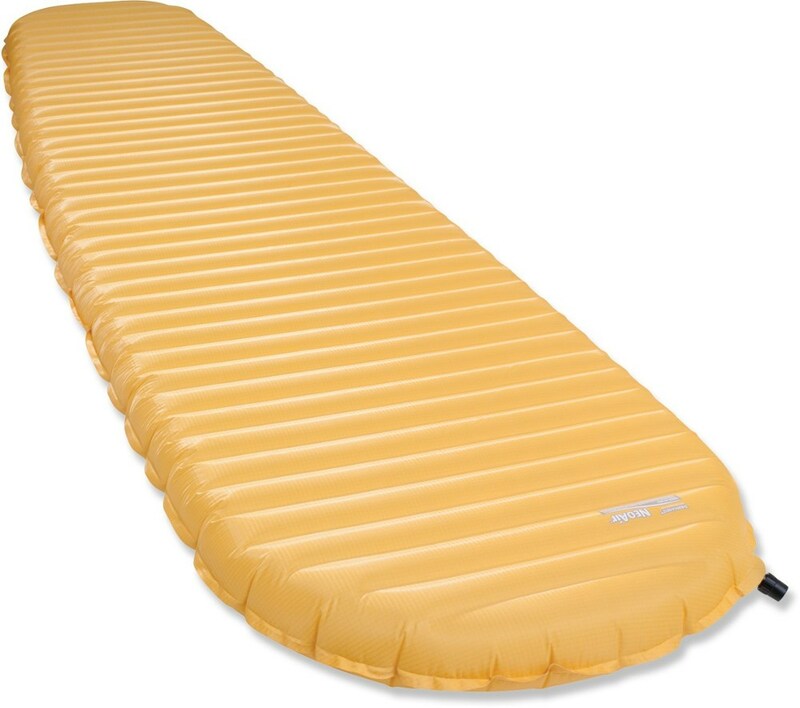 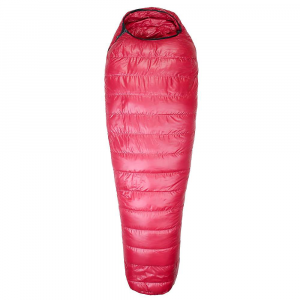 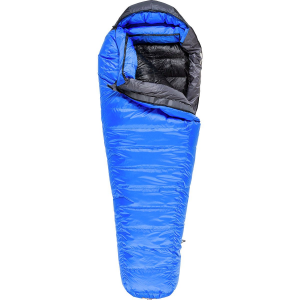 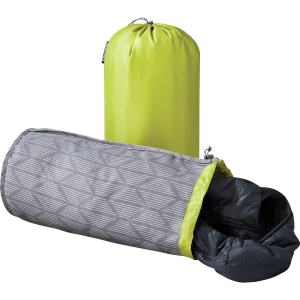 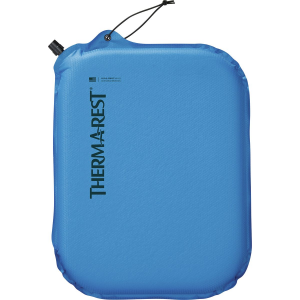 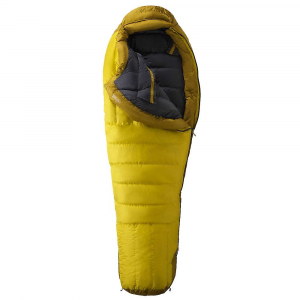 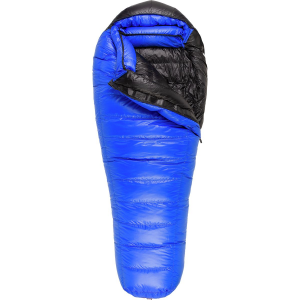 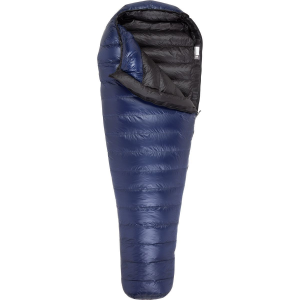 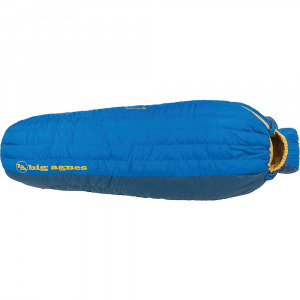 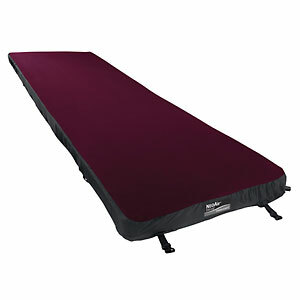 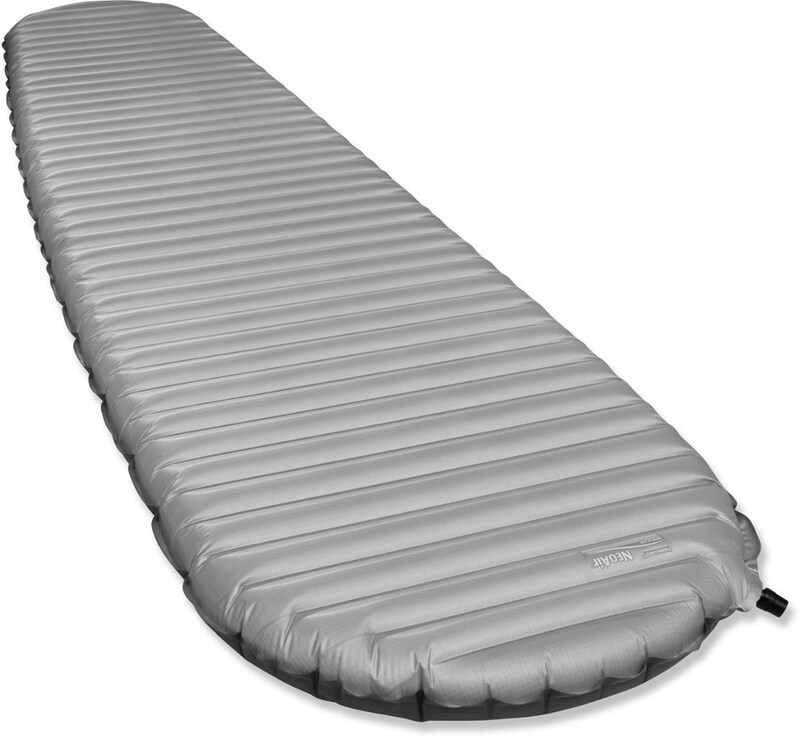 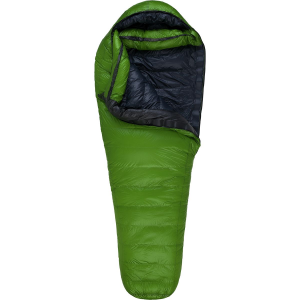 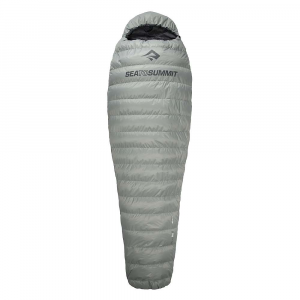 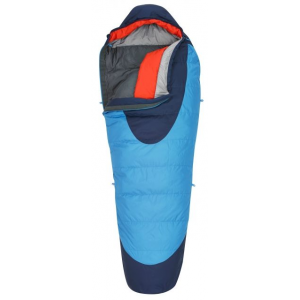 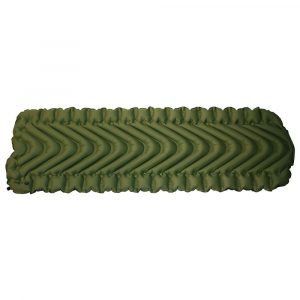 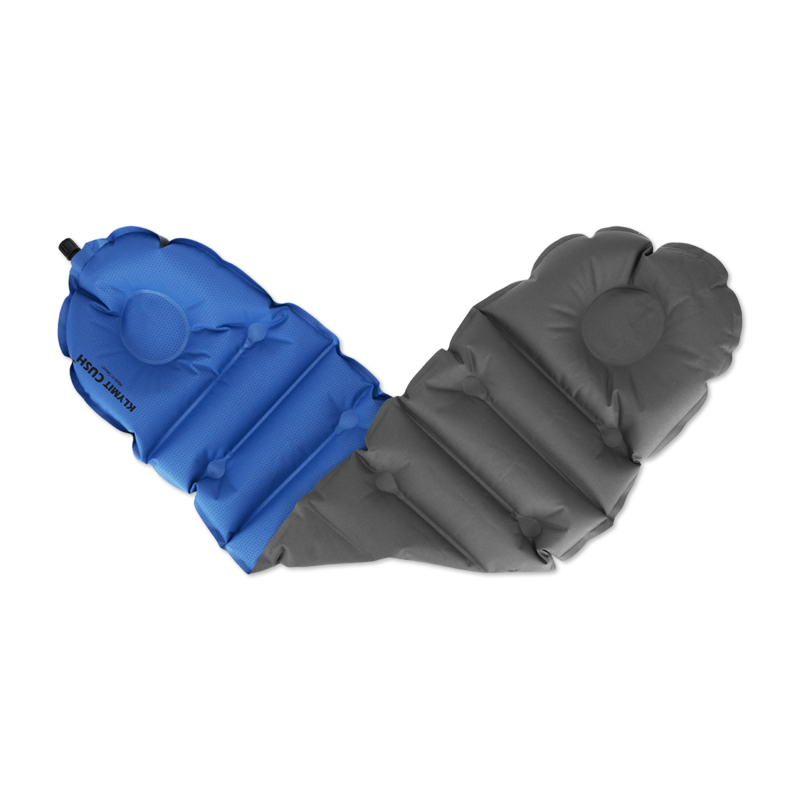 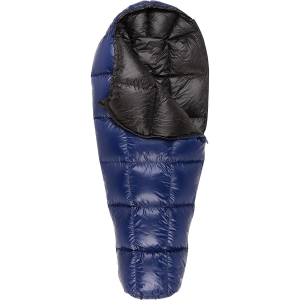 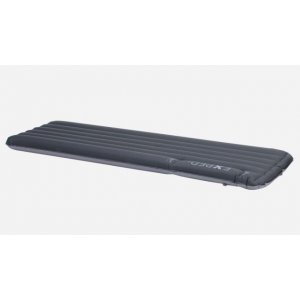 The best sleeping bags and pads, reviewed and curated by the Trailspace community. 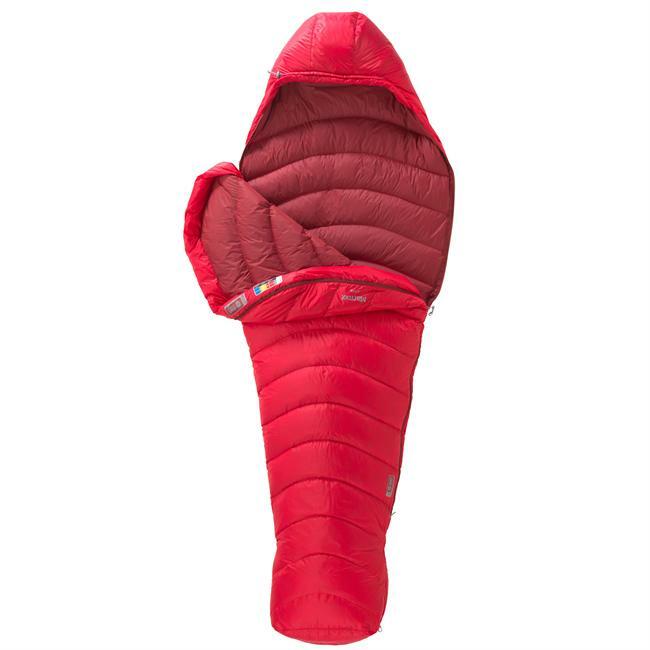 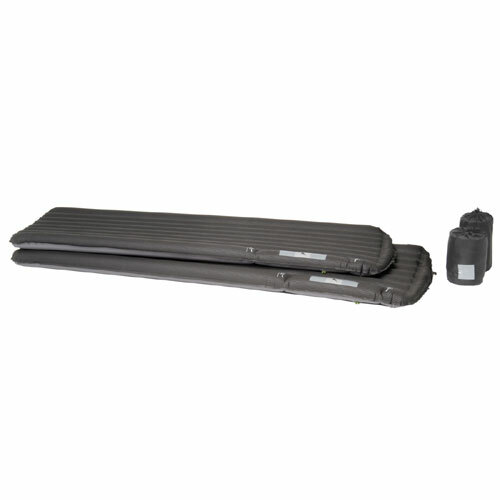 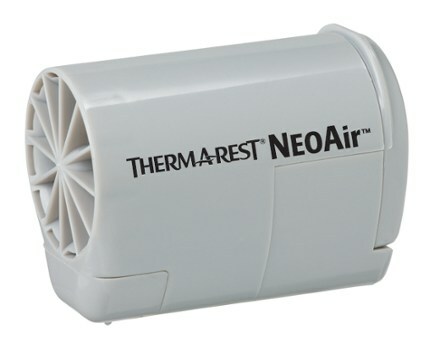 The latest review was added on April 18, 2019. 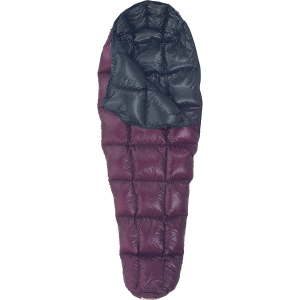 Stores' prices and availability are updated daily. 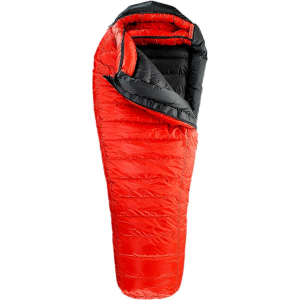 Need help getting started? 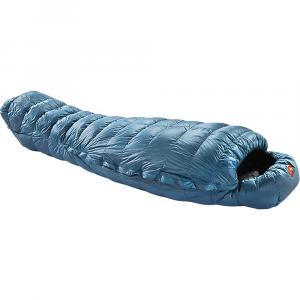 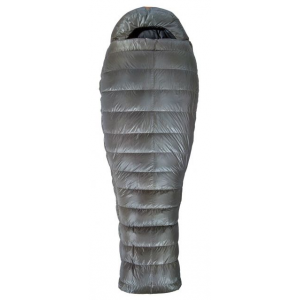 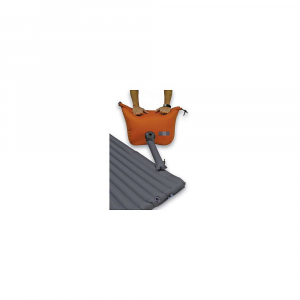 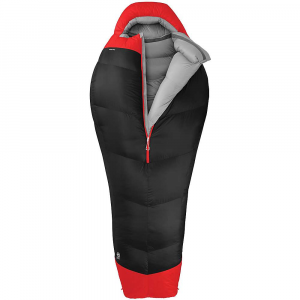 Read our Guide to Sleeping Bags.